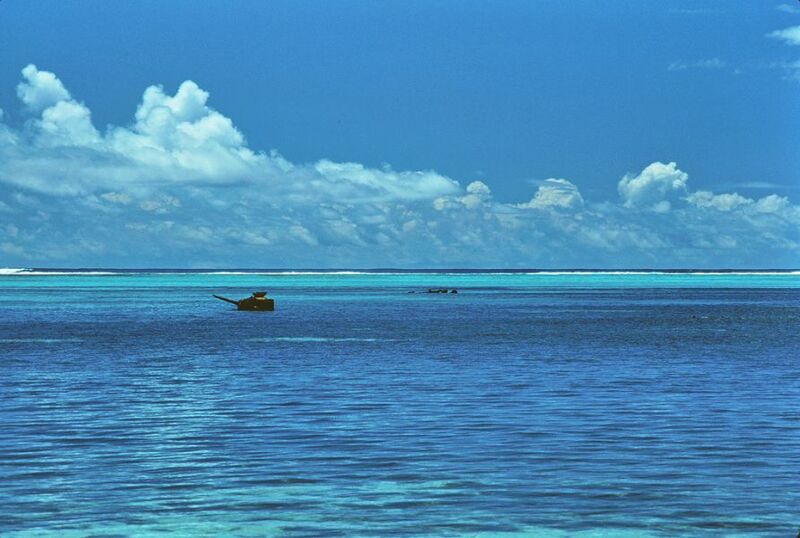 JL3RDC will be active from Saipan Island in CQ WW DX SSB Contest 25 - 26 October 2014 as NH0DX. 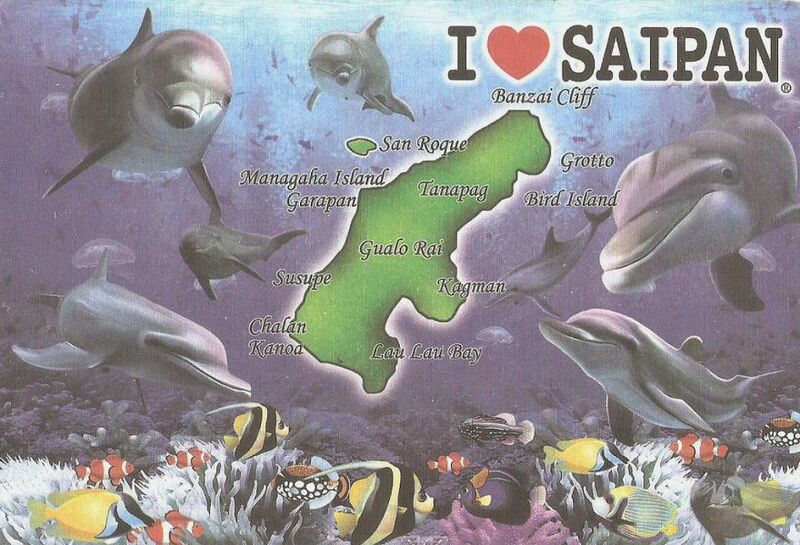 Saipan an island country, and is the largest of the Northern Mariana Islands. This United States commonwealth nation has approximately 50,000 people living on the island. Capital Hill, a village on the island, is the Commonwealth’s center of government. Marian Tudela is the mayor on Saipan, and has been since June 2nd, 2014. Although means to get to Saipan are limited, there are still reliable methods. One can book a flight to Saipan using the Saipan international Airport, for example. At one time, there was a ferry that took people to the island from Tinian, another nearby island, but it is no longer used today. On the island, there are a multiple means of transport. Transportation is not too advanced, and no regular public system exists, but there are quite a few ways to travel the island. Resort Tour Buses – There are a number of resorts on the island, and many include touring services. Using these buses are a great way to travel and get around the island. While you may not be left to your own devices and wanderlust, all the beautiful sites you will wish to see will be provided to you without sweat. Scooter Rentals – On Saipan, one can rent a scooter to use and travel on. Using a scooter, you do not have to be dependent on a bus schedule, or have to be around people if you do not wish to do so. This is, aside from walking, the most convenient way to get around. But unlike walking, this method uses way less exertion. Taxis – there are always taxis to depend on for your travels, and is another convenient way to get around the island. This is the most expensive of methods, but is indeed professional, friendly, and reliable. Car Rentals – renting a car may be the ideal way to get around. This way can also get expensive, but may offer the most comfort and security, especially if you are traveling with a family. The island has two main roads: Middle Road, and Beach Road. The Middle Road is Saipan’s largest road, and is the route to take to reach the central section of the island. This road also connects to different villages on the island. The Beach Island runs along the beach and is the road to take for beach excursions. Something unique to Saipan is the lack of numbered addresses. If one is to visit the island, for example, they must be prepared to take directions with words such as “take right”, “go straight”, “turn left”, “right after the tree”, and so on. The Asian influences of music come from Korea, Thailand, the Philippines, and Japan. The United States influence is that of mainstream radio. 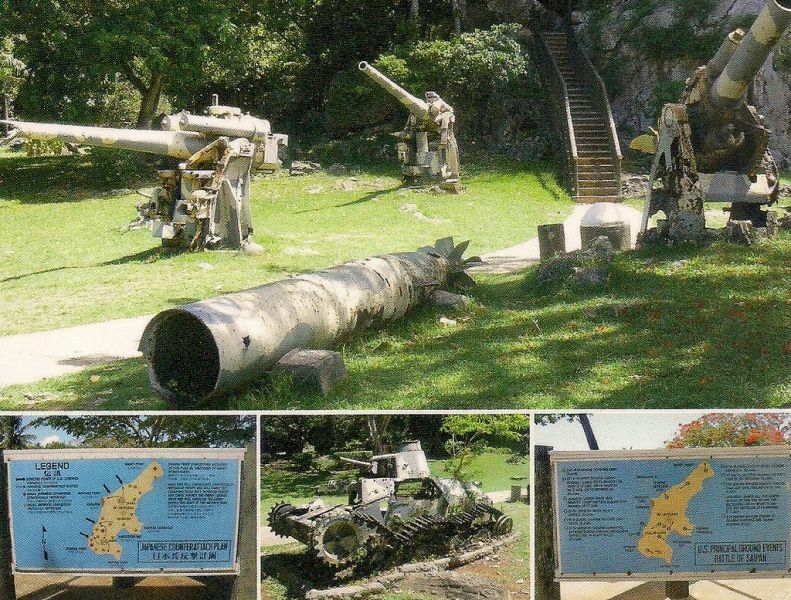 There are many different towns and villages on Saipan Island, including As Perdido, As Terlaje, Achugao, ChalanPiao, ChalanKiya, As Matuis, As Teo, ChalanLaulau, Capital Hill, ChalanKanoa, Marpi, Lower Base, FinaSisu, Chinatown, Dandan, Kagman, KannatTabla, Koblerville, San Vincente, Susupe, Tanapag, Oleai, San Antonio, San Roque, Garapan, Navy Hill, GualoRai, SadogTasi, and Schultz Village. The nature of Saipan Island is marvelous. For the most part, the island is made of limestone forest. The most populous trees are called the Tangan-Tangan. The rest of the natural forest are in small groups, separated from the other, and exist on steep areas on low ground, as well as high areas that are constantly protected on an environmental level. There are some native foods on the island, including papayas, coconuts, and hot peppers that are similar to the ones found in Thailand. On the farms, people grow bananas, mango, and taro root. The island is full of creatures, not excluding multiple bird species. The island used to be the home of the African land snail, but those have been extinct due to flatworms. Even though the island is not very sport oriented, they have an intricate social system and important values. There are classes and castes in Saipan. These are separated economically, but there are no true struggles between these classes. The poor people unfortunately do live in bad conditions. The economy as a whole is stable, however. The gender status of the Saipan people have taken roles found on Hispanic cultures, with dominant men who make their presence known outside of the home, and the woman who has a strong influence over the families. Marriage is a huge thing in their social practices, and very few people remain unmarried. Large families are also a part of their social practices. Aqua Resort Club – The Aqua Resort Club has an extremely open and inviting atmosphere, with comfy rooms, beautiful views, and fantastic pool. The hotel itself is very spacious. They also have a bar and garden. Hyatt Regency Saipan – The Hyatt Regency Saipan hotel is perfect for families and couples who are looking to get away from their worries. The rooms offer an enormous amount of space, top-notch cleanliness, and air conditioning. The Sunday brunch is fantastic, and the customer service is ultra giving and simply one-of-a-kind. Pacific Islands Club – If you are looking for paradisiacal comfort for the family, the Pacific Islands Club hotel is the place to go. The resort has lovely pool and bar accommodations, and the view of the ocean is just breathtaking. Users rate the quality of sleep, location, room service, value, and cleanliness as all high. The island and Saipan is clearly unique: it has high and low altitudes full of limestone forests, fantastic beaches, kind people, and a unique means of travel. Consider a visit to Saipan for a one-of-a-kind adventure.